Robert Bosch opened a second plant in the east China city of Wuhu this week to expand output of infotainment and other connectivity systems for vehicles produced in China. The 269 million-yuan ($42.2 million) factory covers a ground area of 18,000 square meters (193,680 square feet) and will produce infotainment systems, instrument clusters and connectivity control units, the company said. By the end of 2018, the plant will have 900 employees, of which 160 will be hired to carry out r&d. 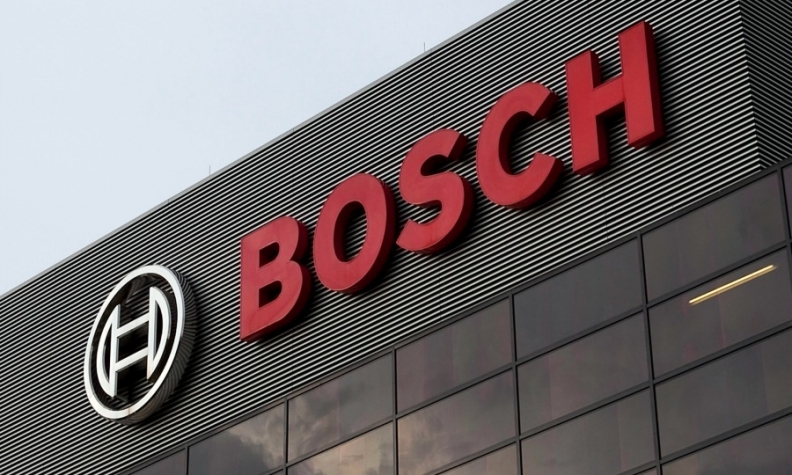 With the new factory up and running, Bosch’s first infotainment plant in Wuhu, which opened in 2012, will focus on producing instrument clusters and connectivity control units, according to the company. Bosch also operates a center in Suzhou which is responsible for r&d and sales of the German supplier’s infotainment products in China. In 2017, Bosch recorded sales of 14.9 billion euros in China, of which roughly 11 billion euros was generated by auto components and related services, a jump of 25 percent from 2016, the German company said.